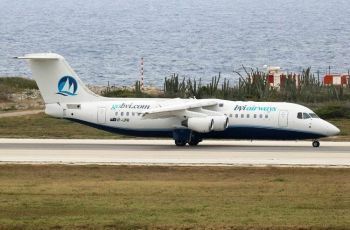 ROAD TOWN, Tortola, VI – Court Documents continue to unravel the muddle of financial transactions that led to the demise of BVI Airways, including the fact that it was sold to an ‘unregistered company’ and that the owners had attempted to sneak the plane out of the Virgin Islands (VI) to avoid its seizure. The information is contained in the sworn affidavit of Luke Smith, the initial owner of the airlines and filed in the Supreme Court, in the State of New York, in the United States of America. Smith, in his affidavit, has claimed that it was Jerry D. Willoughby and Scott A. Weisman’s decisions and suspected criminal activity that led to the demise of the airlines, after he had sold his interests to them. According to Smith, he had founded the airline in 2009 but by 2013, found himself in substantial debt, some $475,000. The airlines had operated as a charter and owed its lessor, Corportate Flight Management (CFM) Inc and the annual returns did not make it feasible to pay the debt. During this time however, a bird damaged one of the engines on the plane they had been operating at the time—April 2013—and it was subsequently grounded. A smaller plane was rented in the interim, and by the next month—June 2013—Smith said, he communicated with the two men representing a company—Etico Capital LLC, an Investment Group. He said too, CFM—the company owed a substantial debt—was encouraging him to work with Weisman and Willoughby. By the following month (September), the term sheet had been signed and Etico Capital took over controlling interest in the airlines, according to Smith. He said the two men took control of the company, despite the fact the deal had not been finalised until March, 2014. According to Smith, having taken control of the airlines, Weisman and Willoughby began negotiations with CFM—the company from whom the plane was rented—since the lease was about to expire. Smith said, because of the men’s choices, the plane was grounded in December 2013, in order to be re-registered. The two men—Weisman and Willoughby—then turned to rent a plane from Haiti, which was objected to, given the hurdles involved but the men went ahead anyways, Smith claims. That fiasco obtained in January 2014 and according to Smith, in his Affidavit, in February 2014 he was approached by Weisman and Willoughby, with a Stock Purchase Agreement with Colchester Aviation LLC —a new company that had been formed between the two men. Smith said, it was only after the lawsuit against him commenced, he learned that Colchester had never filed registration papers in Delaware or New York. The new deal would essentially transfer majority ownership from Etico Capital to Colchester and Smith’s stock option would further be reduced. He would also be made to sign promissory notes to make further payments to Colchester to cover the airline’s liabilities at the time of the sale. In the interest of the survival of the airline, Smith said he signed the documents and Colchester became the majority owner and his stocks were further reduced. It was at this time the issue of the payment of landing fees came up, since the new owners did not bother to pay. 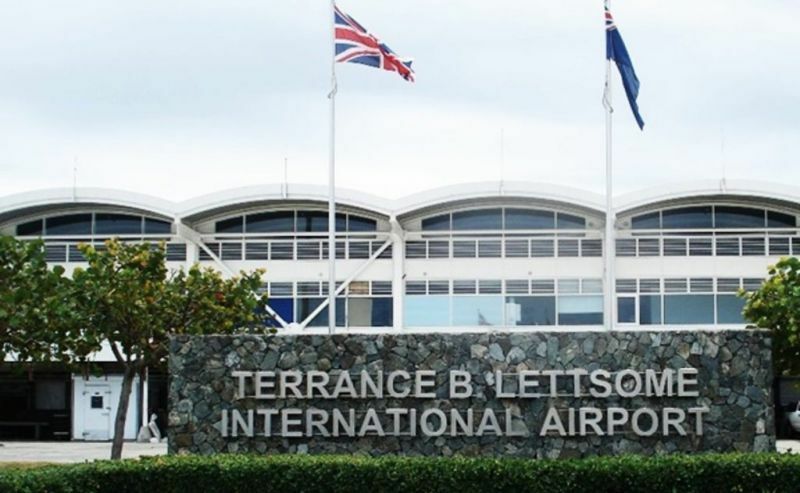 This led to an intervention by the BVI Airports Authority (BVIAA) in August 24, 2018. The airline was informed that BVIAA would be going to court to recover what it was owed. 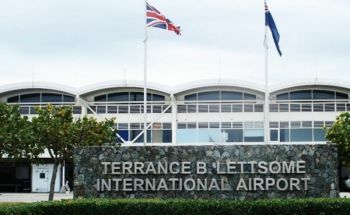 According to Smith, Willoughby subsequently met with representatives of BVIAA, after which he became quite concerned that the authorities would take serious action against the airline. “In response Willoughby hatched a plan to try to evade liability to the BVIAA,” Smith said, in his sworn Affidavit. According to Smith, over the Labour Day weekend, Willoughby shut down all reservations from September 12, 2014. 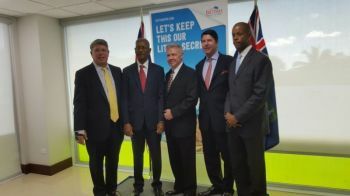 “After learning of this, Willoughby told me he plan to ferry the plane to Florida on September 14 (2014) directly from its stop in St Marteen rather than allowing the plane to return the British Virgin Islands so that BVIAA could not seize the plane,” Smith said. He said, following his refusal to go along with the ploy—including Colchester’s Attorney coercing attempts to sign an affidavit claiming no knowledge of the plan to sneak away the plane to avoid seizure—he was fired from the company on October 4, 2014. 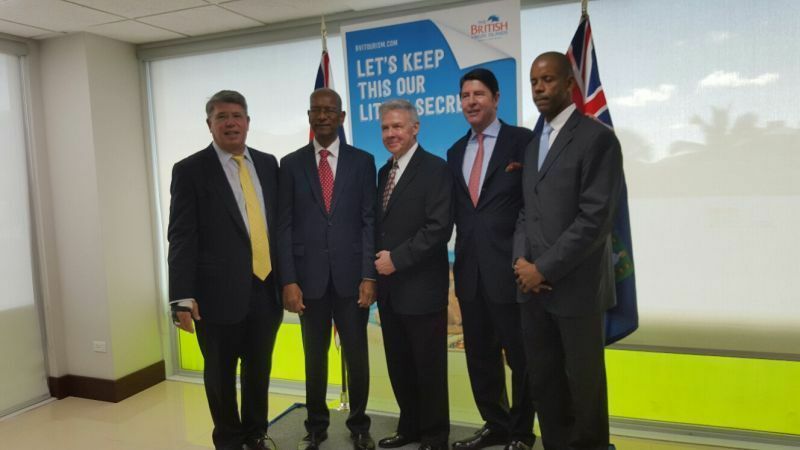 Premier and Minister of Finance, Dr the Honourable D. Orlando Smith (AL), in 2016 had signed a $7M ‘give-away’ to the airline, in exchange for direct flights between Miami International Airport and Beef Island. 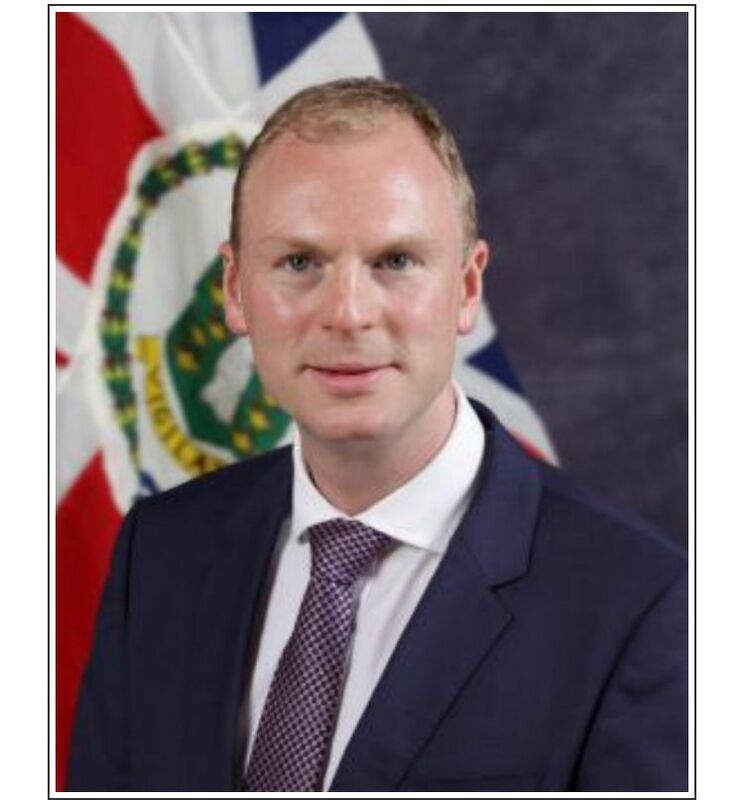 After missing three deadlines, the plane has never taken off and it was subsequently revealed in the House of Assembly, by Premier Smith, that an additional $200,000 was added to the ‘pot,’ to open a Special Account. Taxpayers have now lost $7.2M and recently Governor Augustus J. U Jaspert, announced an investigation into the deal. « Herb Kelleher of Southwest Airlines fame died January 3, 2019, he is the father of the short haul low cost carrier (LCC) business model, but Freddie Allen Laker was the father of the long haul low cost carrier (LHLCC) business model, which is just now emerging as a viable business model with his Laker Airways/Skytrain, just not as successful as Southwest Airlines, he died February 6, 2006. These are our pioneers and we owe a great deal to these visionaries today, may they Rest In Peace and always be remembered for their contributions to aviation.